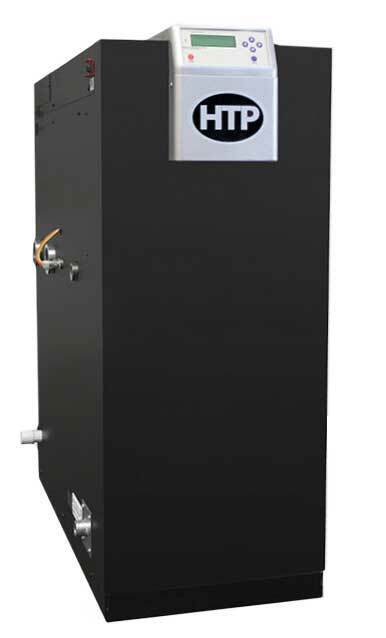 The Elite Premier is a low mass boiler with a 316L stainless steel heat exchanger. This versatile unit has an impressive range with seven models reaching up to 399000 BTUs. This floor standing or wall mount system is good for both residential and commercial applications. It is 96% efficient with a 10 to 1 turndown ratio. It vents in inexpensive easy-to-install PVC pipe up to 200 combined feet; no primary/secondary piping is required.